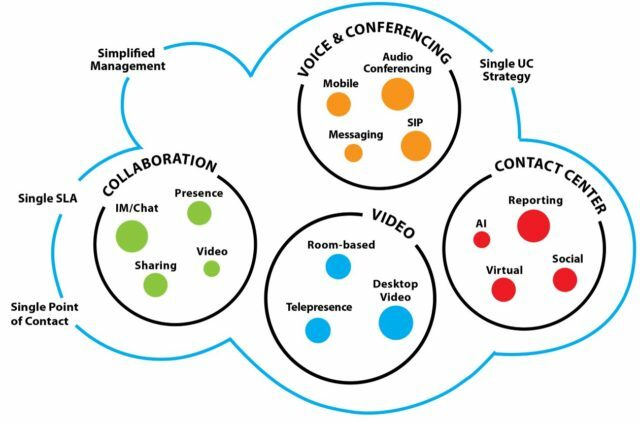 There is no doubt that the most prevalent trend in Unified Communications is its Cloud UC offers (UCaaS). I was able to spend some time talking with many of the UC industry’s top players in cloud, hosted, and UCaaS technologies at UC Strategies’ recent BC Summit. While I took away a lot of information on industry trends and predictions, the imminent breakout of cloud solutions really resonated with me. What’s the big news? Ninety percent of businesses will be making a big Cloud decision in the next two years. Let’s take a look at why. Companies have been offering cloud and hosted voice solutions for more than 20 years—really, further back when you consider Centrex and the days of renting systems from Bell. Back in the digital era of the 90s, the hosted offers were nothing more than a "kluge" with digital phones supported by a hosted PBX and connected over a T1 -- similar to, but also different from, the traditional Centrex services that had largely been replaced by on-premise PBX systems by the mid-90s. These mid-90s “cloud” offerings had some traction in the SMB market, but never managed to gain market share in the enterprise space. It could be said that the voice business is coming full circle, back to the Centrex systems of early 1980s. In the late 1990s and early 2000s, as IP became more mature, the industry began to see IP-based hosted offers. Most of the IP-based hosted offers resided in the SMB space as an offer to small businesses that were geographically local to the host. As anyone in the unified communications industry knows, the cloud and hosted unified communications environment has changed in the last several years. Advances on the network technology side and carrier side, as well as advances in the hosted solutions themselves have finally made hosted or cloud solutions viable for enterprise companies. What is the enterprise cloud solution called? Unified Communications as a Service, or UCaaS. Most UCaaS offers now are driven by major voice switches from Broadsoft, Cisco, and Microsoft. Almost every large integrator that is forward-looking has a truly hosted offer, including Cisco HCS, Microsoft Office 365, and well-capitalized new players like Vonage and RingCentral riding on a Broadsoft platform—not to mention dozens of much smaller companies building out their own UC cloud offers. Adoption of Unified Communications, and specifically Cloud and hosted Unified Communications, has been markedly below industry forecasts. Data shows that market adoption of UCaaS is less than 25 percent of what was predicted by Gartner five years ago. Why the low growth curve? Companies didn’t want to try what was “new” until it was proven and mature. A shift in technology leaders and decision makers made it a difficult time to change technologies. Past investments in multi-vendor technologies were too expensive to “dump” for a nearly equipment-free cloud solution. According to the most recent industry data, 60 to 70 percent of businesses will make a cloud decision in the next two years. Add to that the 25 percent of the companies that already use cloud, but will consider new vendors as subscriptions expire. "We're looking at about 90% of business that may be moving to the cloud this year"
As of late 2015, however, less than 25 percent of companies have made a firm cloud decision. If the trends of the last five years continue, can we trust that UCaaS will grow as predicted? Cloud has become a mature product; the years have proven the challenges and benefits of cloud solutions. 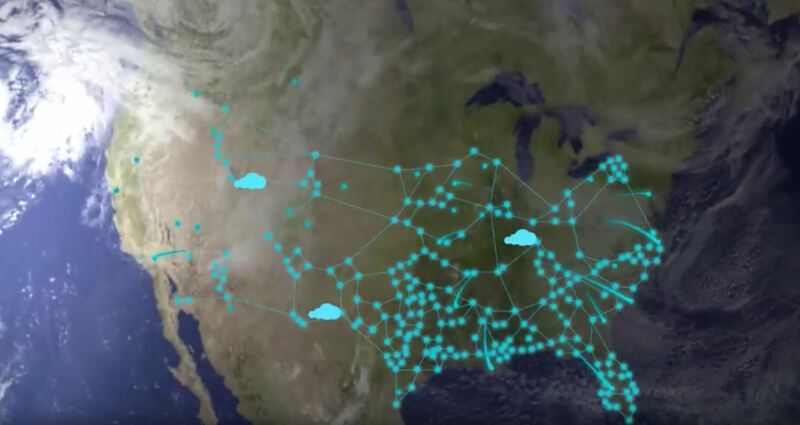 The big players on board with cloud -- Cisco to Microsoft -- and many in between, have mature cloud computing and data center technologies that are on the brink of breaking out. ROI is easier to forecast and implementation costs are minimal. Whether your company utilizes legacy PBX voice systems, on-premise Unified Communications, or are already utilizing a cloud solution, it is wise to stay up-to-date on this quickly changing market. Take the time to understand the cloud solutions and technologies on the market; leverage resources from unified communications industry analysts. 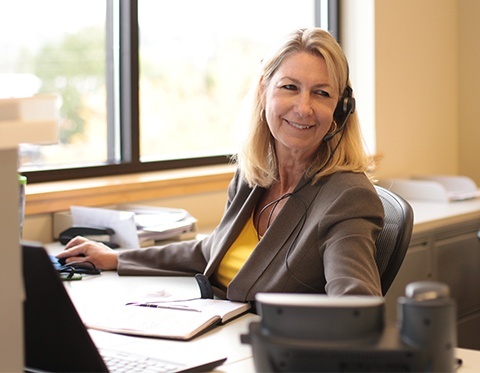 Minimize costs by repurposing existing equipment, such as headsets and phone sets, whenever possible. Consider partnering with a Managed Services Provider to take on legacy system maintenance and carrier services management while you make the best cloud transition for your company.